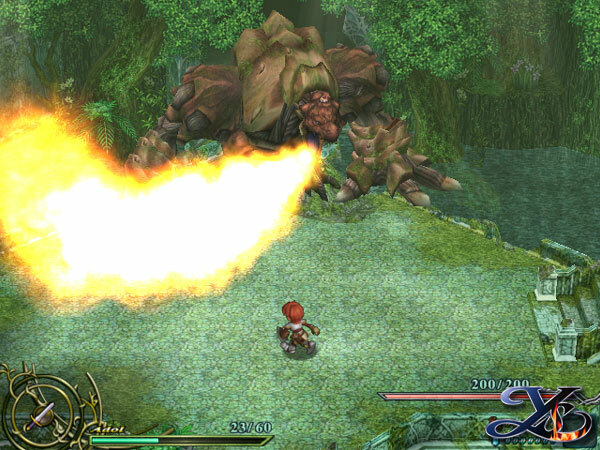 Yessssss there is a NEW Ys on the japanese market for PC, and damn it looks good! some screen for the lazy people! This is kind of old news isn't it? I also thought there already was a topic about this :? Damn... Can someone please port this to MSX? Why are we exited about a sequel? Didn't we admire the originality of msx games? 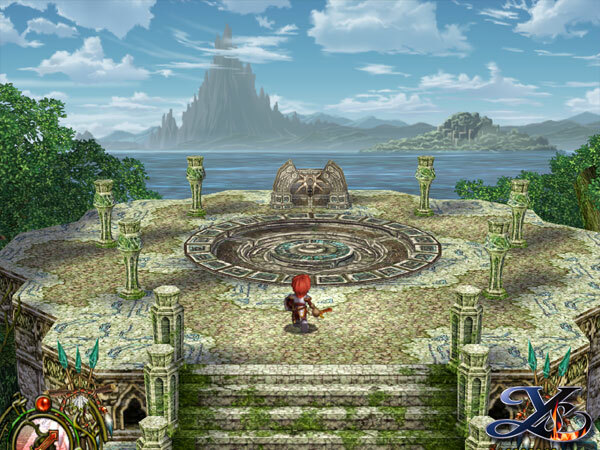 Of course it looks like a nice 2d/3d RPG. But it's PART SIX FFS! Come on, Falcom should come up with something new. 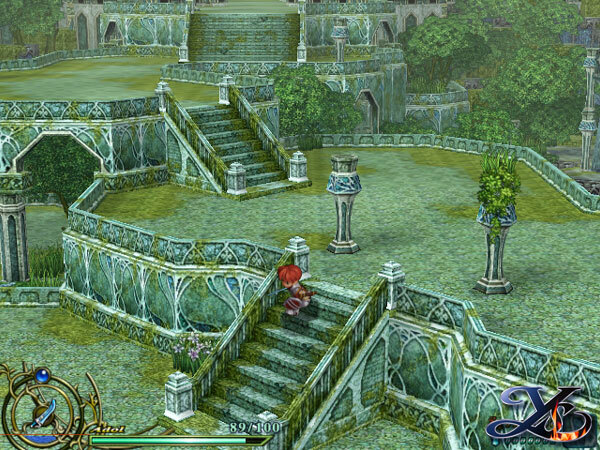 Take a good long look at the nihon falcom site if you want games other then Ys, there is more than enough, Zwei!! for instance!! Falcom should come up with something new? 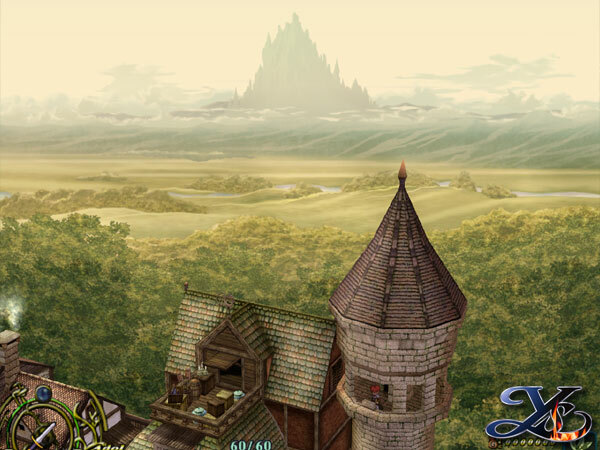 How about Final Fantasy 12? And look at how popular that series is. Sequels aren't bad per se. I agree, but nowadays we get a FIFA and a Final Fantasy every year. Of course EA and Square are totally right as they sell shedloads of these franchises. And perhaps FF12 is great, but to some point I think that has to do with the fact that the customers want to get what they expect; perhaps they don't want anything new. Soit. Nintendo are known for their originality, but strictly speaking they basically release their portfolio (Mario, Kart, Zelda, StarFox) over and over again. Although I like their interpertation of Pac Man. Final words for now: the YS series were great when they came out in the 80's but now it's a seen-it-done-it. However, this doesn't mean you shouldn't enjoy the game. BTW, one shouldn't stick to pc if one likes games. Get a console.